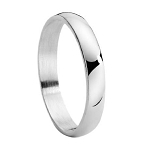 With a concave shape and a polished finish, this men's stainless steel wedding ring is a delight for the senses. 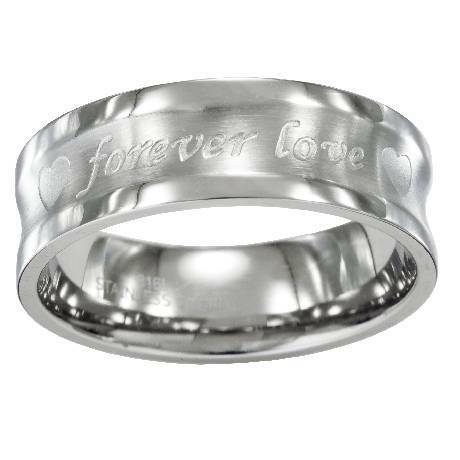 Sturdy and masculine, this 8mm ring is engraved with "Forever Love" and flanked by a heart on each side. 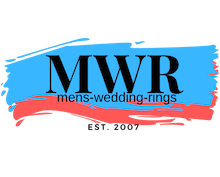 Makes a perfect engagement band or promise ring.